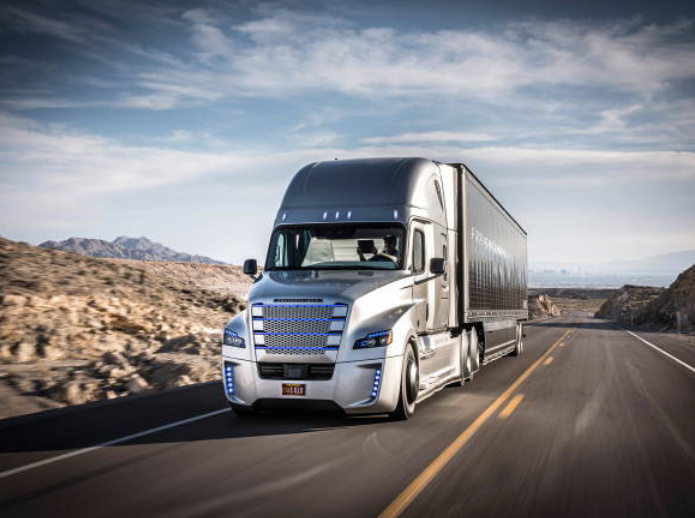 The different truck driving training programs will ensure our students learn in an environment that provides all the tools needed to succeed in today’s demanding trucking industry. Our instructor has over 10 years of experience and expertise, and will provide a personalized and professional learning experience. 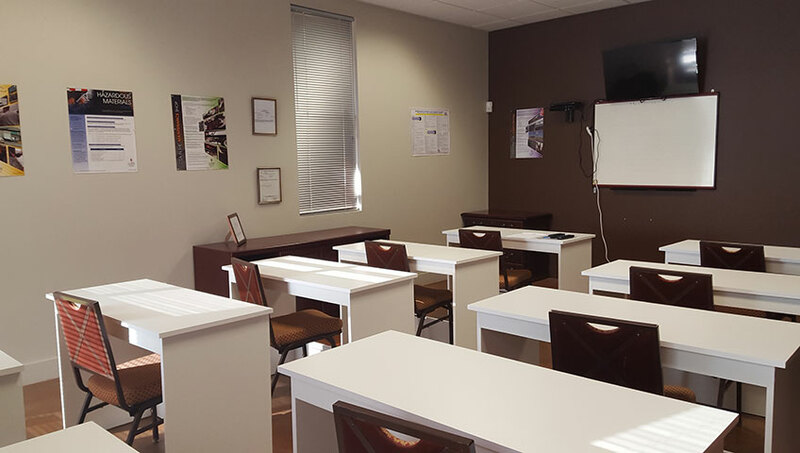 Our school’s programs are designed to give our students a complete CDL A test preparation. 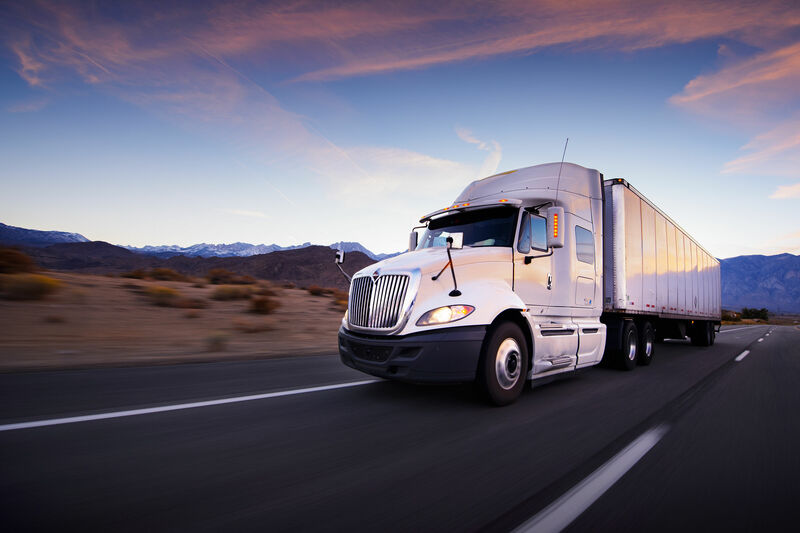 The courses have everything you’ll need to pass the CDL A written permit exam and prepare you for the truck driving exam to obtain your CDL Class A license. During class room training the necessary subject matters will be covered by watching videos, book work, demonstrations and lectures. 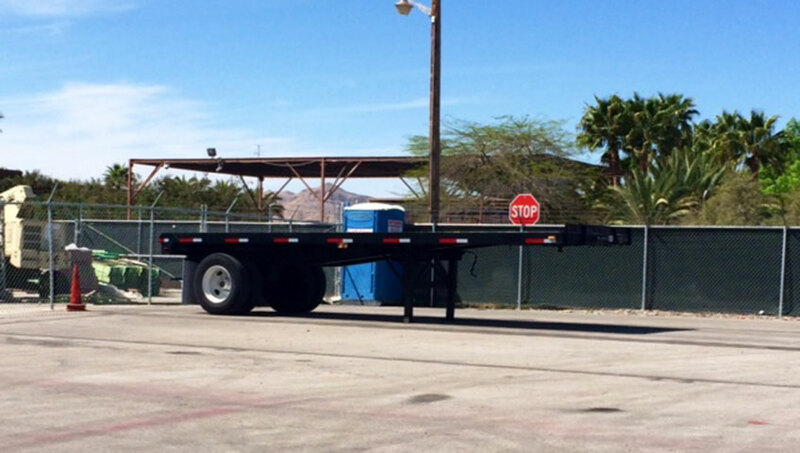 Our truck driving students will be given a broad theory on all subjects by our training instructor. Our student will be tested on all subject matters before you beginning field training. Our experienced instructor will provide you a clear and articulate training at the RTDS training yard. The instructor will step-by-step go over proper loading, visual search, safe operating procedures, emergency maneuvers, skid control, accident reporting, cargo and securing hazardous materials, basic documents and much more. 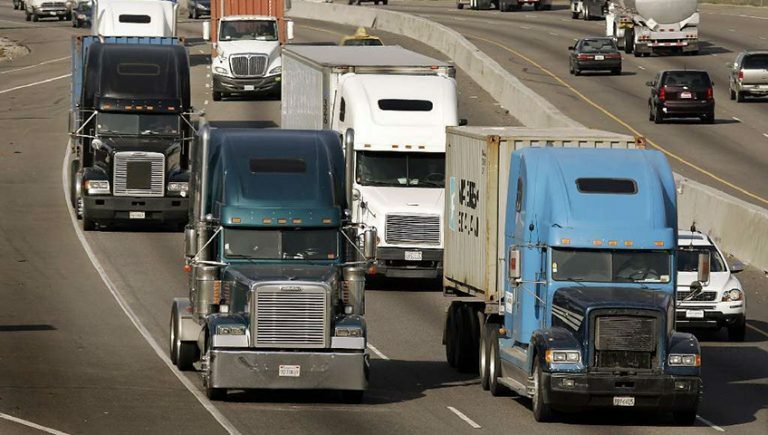 The road training is the last and final part of the CDL A training. Our instructor will implement and practice city driving areas. The student will practice right and left turns in stop and go traffic, practice of visual search, shifting skill in light highways, interstates and rural routes. Most important you will practice safe driving techniques.